On examination Nelli was lethargic and severely dehydrated. Palpation of her abdomen revealed a large, firm, tubular ‘mass-like’ object in her abdomen. 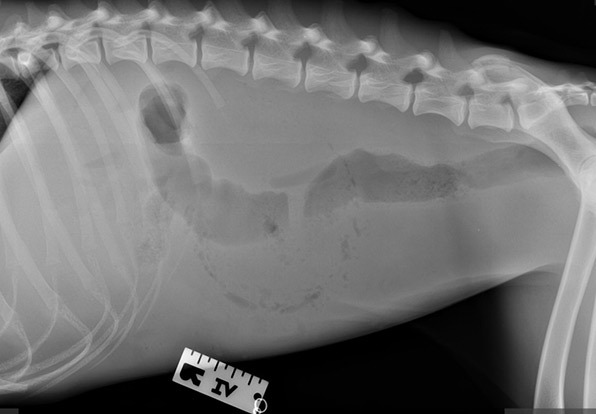 A radiograph (x-ray) was performed and showed decreased detail within her abdomen and free fluid accumulation (ascites) around her organs. 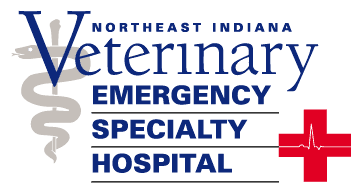 Initial bloodwork was normal with no obvious cause for vomiting or fluid accumulation in her abdomen. Abdominal surgery was recommended based on her exam and radiographic findings. The firm, ‘mass-like’ object was a large intussusception of the small intestine. 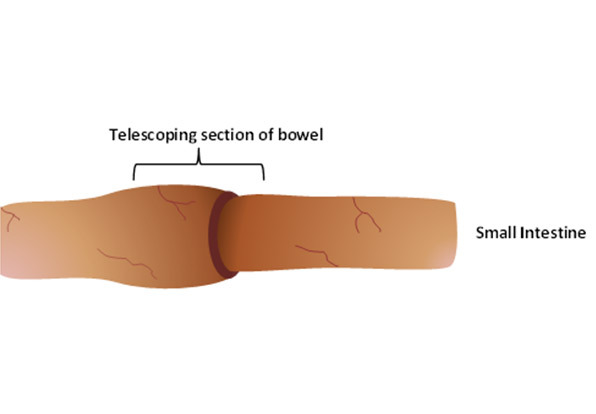 This condition occurs when part of the intestine slides inside an adjacent part of intestine (like a folding telescope). Intussusceptions are often associated with conditions that cause inflammation of the intestines. This can include intestinal parasites (hookworms, whipworms, roundworms), protozoal or viral infections (giardia, parvovirus), intestinal foreign bodies, or intestinal masses. Is surgery required in all cases? Surgery is the treatment of choice to prevent recurrence of the intussusception. This allows the surgeon to identify a possible cause (foreign object, mass, ect) and visualize the health of the bowel. If the intestines appear healthy then the surgeon can reposition the affected loops and suture them side by side. This procedure is called surgical plication and will prevent recurrent telescoping of the bowel loops. If the intestines are severely damaged then the affected portion will be removed and the cut ends of healthy bowel will be joined together with sutures or staples. This procedure is known as a resection and anastomosis. In addition to surgery, it is critical to treat any underlying condition, such as intestinal parasites, to prevent recurrence. 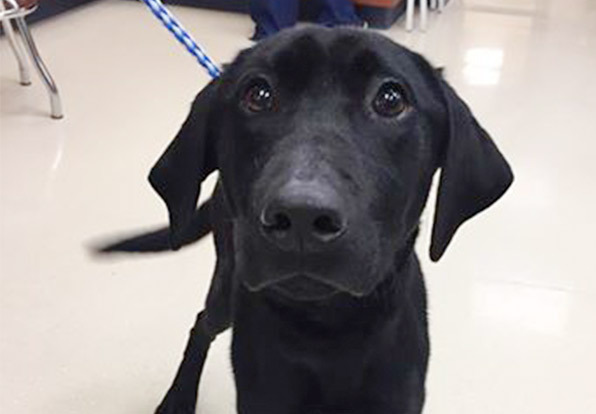 Nelli’s intestines were severely damaged and she required an intestinal resection to remove the diseased segment and an end-to-end anastomosis. She was monitored closely in hospital after surgery with fluid therapy, pain control and antibiotics. She recovered well and was discharged once she was able to eat. Nelli was rechecked two weeks later and the owners reported that she was back to her normal, playful self!